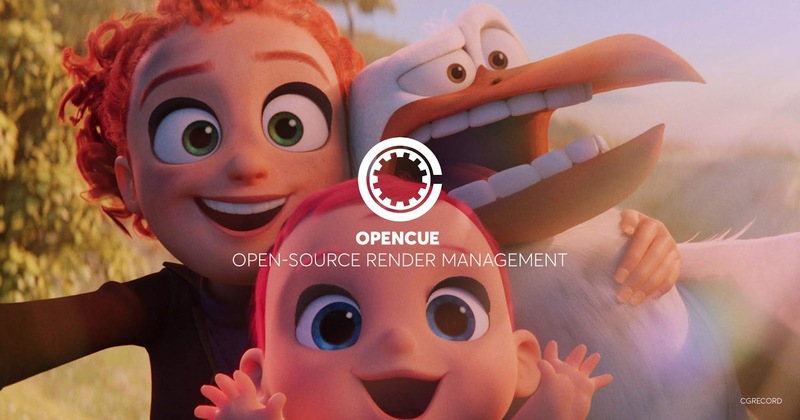 In 2014, Google acquired Zync Render, a service that facilitated cloud-based effects rendering and Now they're having more step into VFX and Animation rendering by teaming up with Sony Pictures Imageworks to develop Open-Source Render Management named: OpenCue. This is a new open-source render manager for VFX and animation, native multithreading supports Katana, RenderMan and Arnold. OpenCue is based on Cue 3, the internal queuing system developed at Sony Pictures Imageworks over the last 15 years. At Sony, the system has been scaled to over 150,000 cores shared between Sony’s own on-premise data center and Google Cloud Platform (GCP) for recent projects. 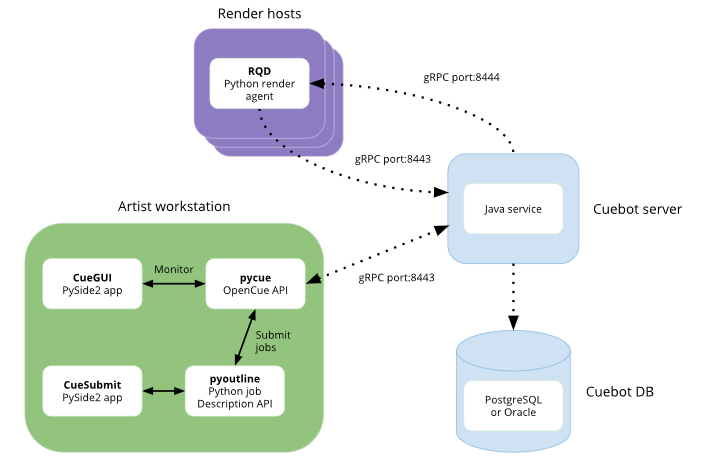 With additional development by GCP, the system has been open-sourced and renamed OpenCue.